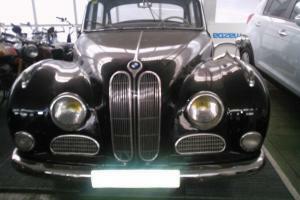 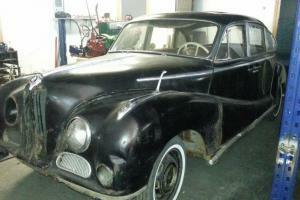 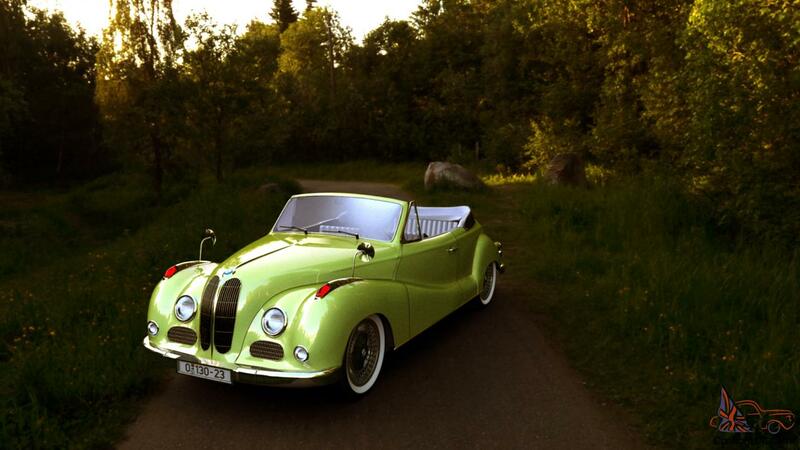 Want to buy BMW 502? 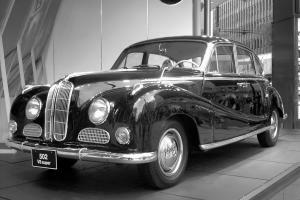 BMW 502 is a car produced by the German manufacturer Bayerische Motoren Werke AG in the period from 1954-th to 1964-th year. 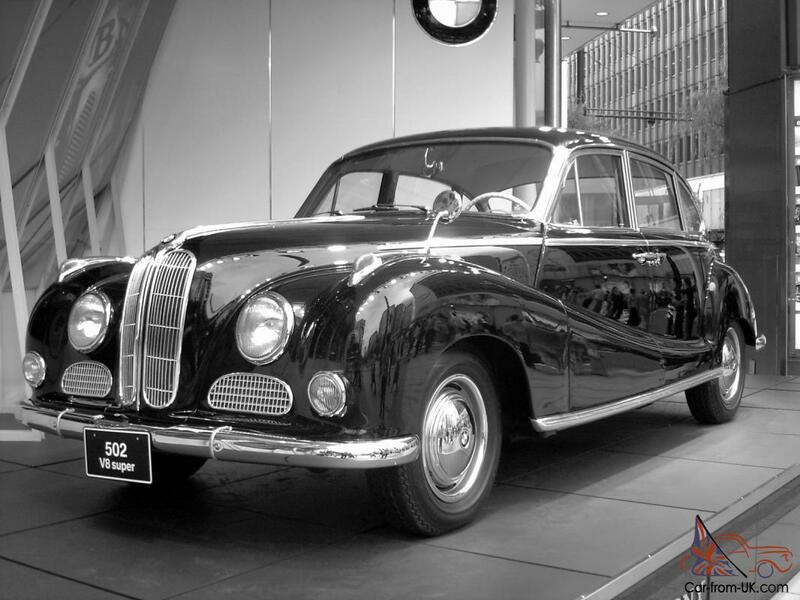 This enhanced continued predecessor BMW 501, equipped with-cylinders engine capacity of 2580 see³ and the power of 100 HP., and can reach a maximum speed of up to 160 km/h. 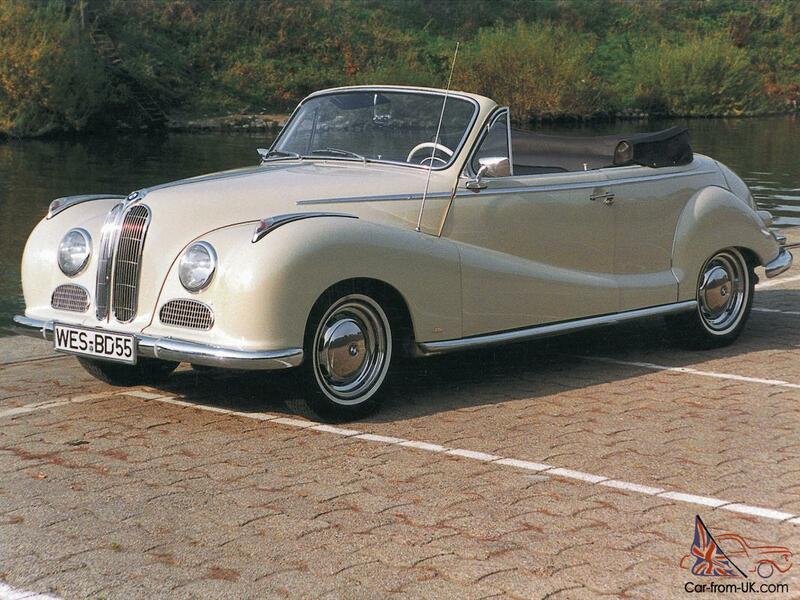 In addition sedans, body Atelier Baur produced cabriolet and coupe based on the model of 502. 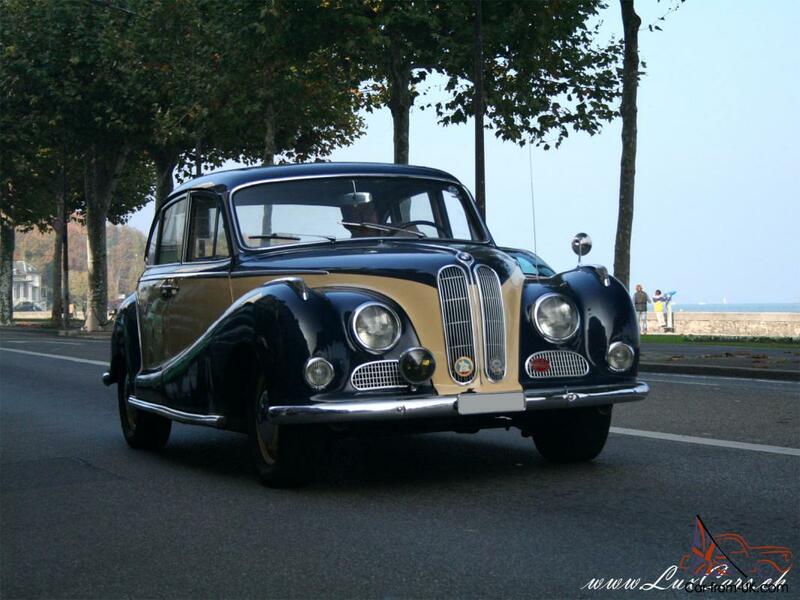 In 1954 in Geneva BMW car 502 caused a sensation, because it was the first car of German origin from 8-micilindrovym engine, which came after the Second world war. 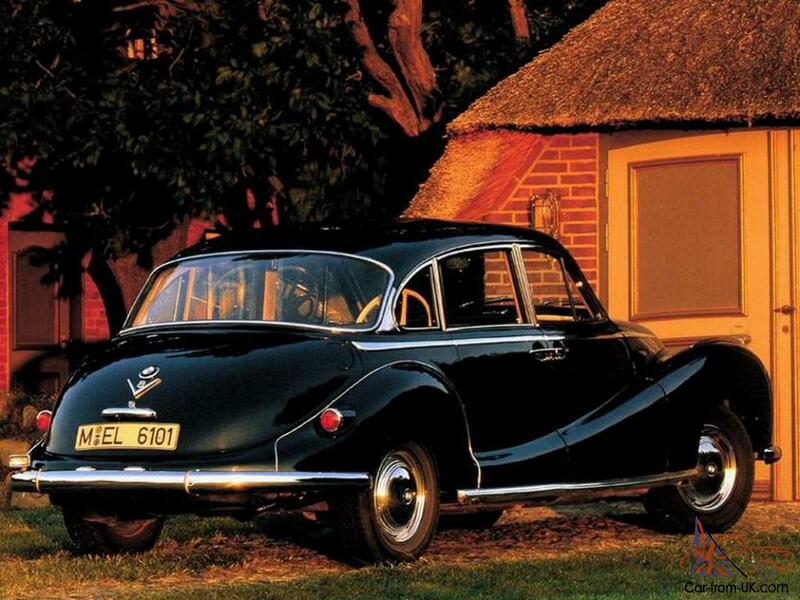 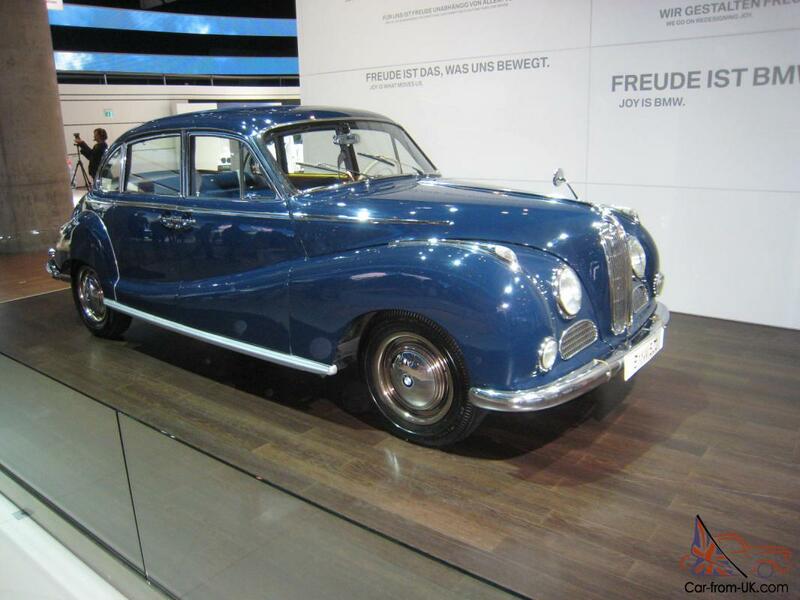 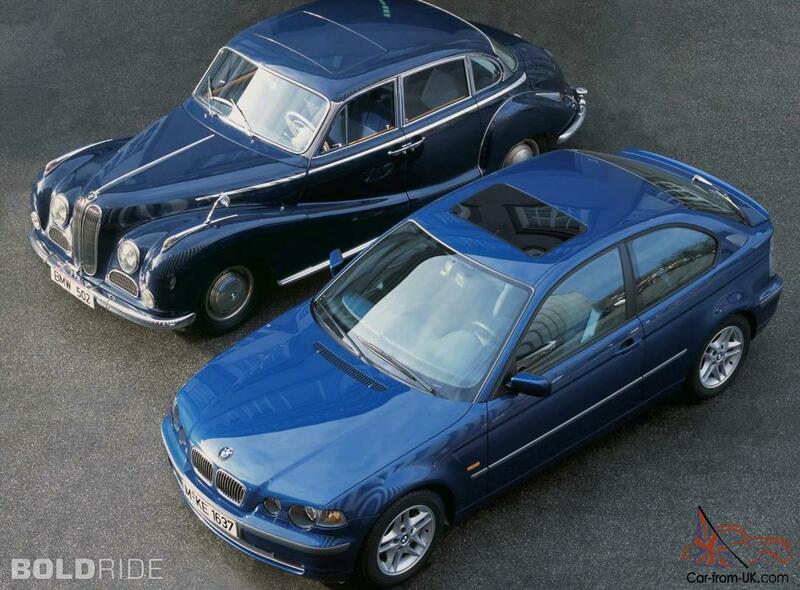 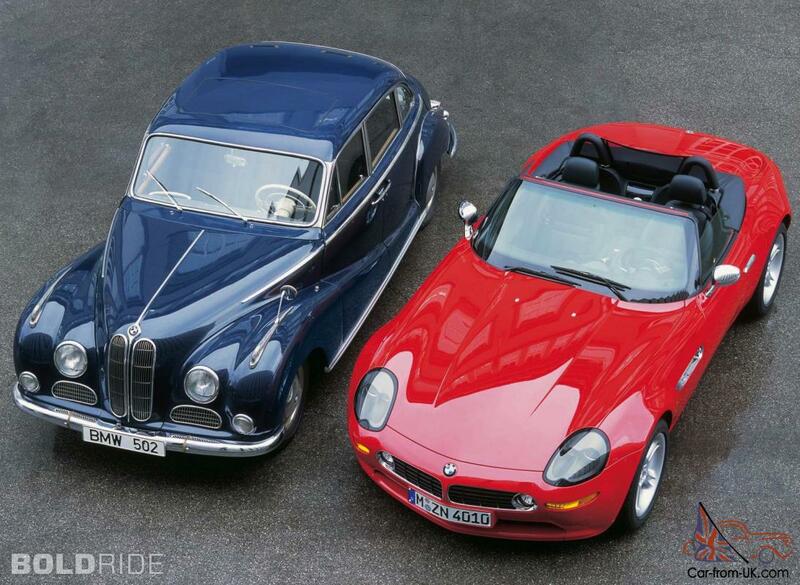 Having the same body and have a similar design as the BMW 501, BMW model 502 look more luxurious and thanks to her legendary engine BMW OHV V8 with Solex carburetor was the fastest passenger sedan in Germany in the mid - &apos; 60s. 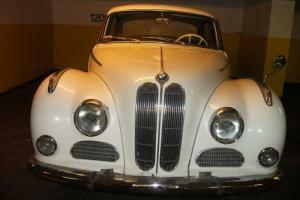 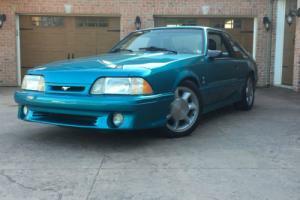 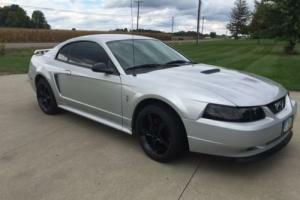 The machine was equipped with additional chrome-plated ornaments, blinking indicator lamps and series-produced front fog lamps. 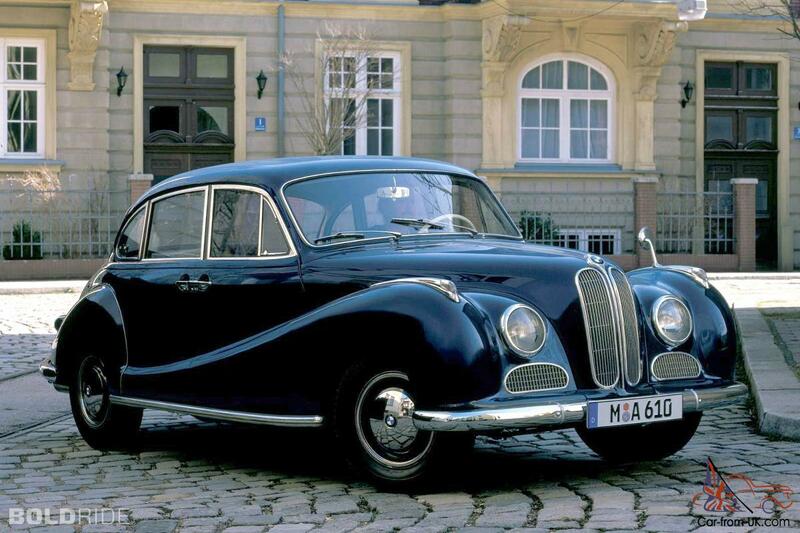 Car buyers BMW 502 in 1954 had to pay a round sum in the amount of DM 17800, however, already in a year due to weak sales price was reduced to DM 1350. 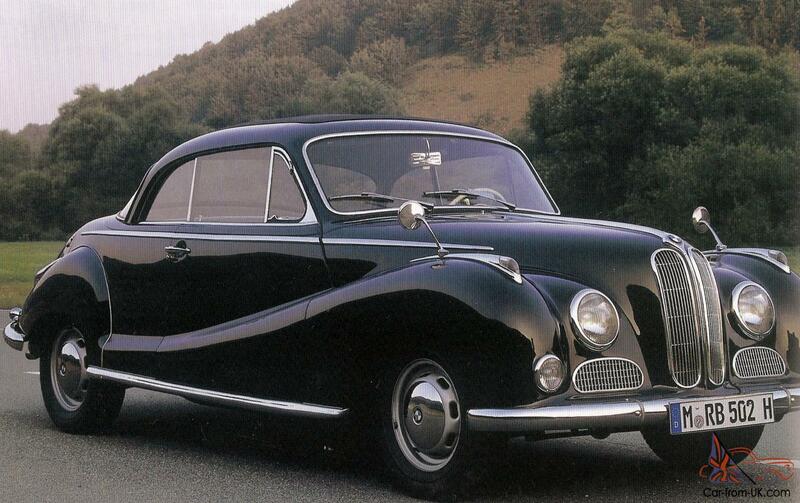 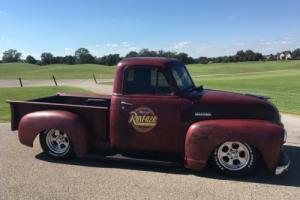 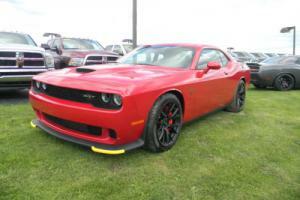 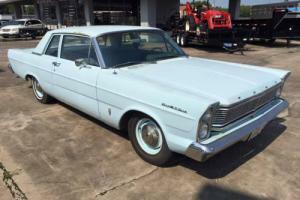 In 1954-th year it was purchased only 190 cars. 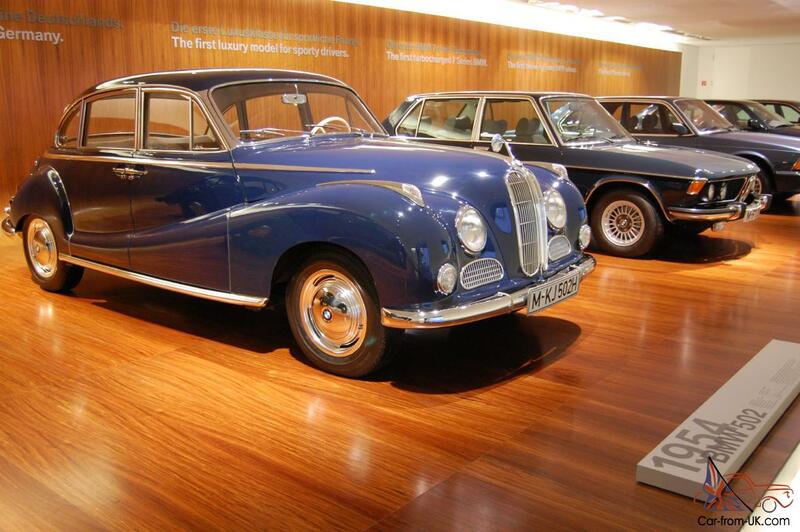 We are grateful to all, who will leave his opinion, the withdrawal or addition to our description of the BMW 502.